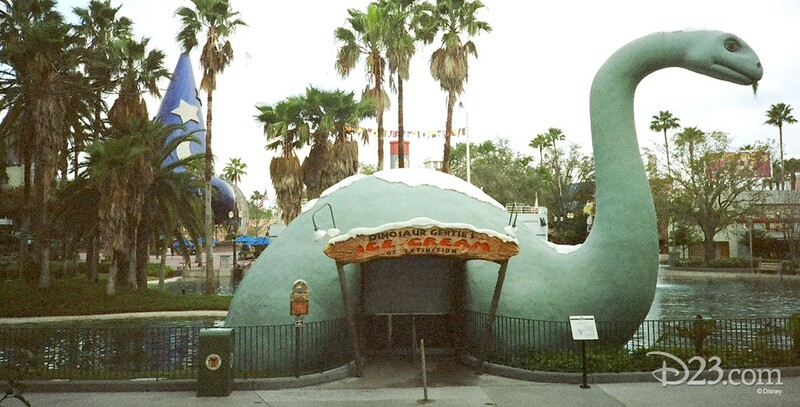 Dinosaur Gertie’s Ice Cream of Extinction Shop opened at Disney-MGM Studios on May 1, 1989. Gertie the Dinosaur was one of the first animated film characters, created by Winsor McCay in the early years of the twentieth century. The Disney Imagineers decided to honor McCay with this dinosaur-shaped ice cream shop. 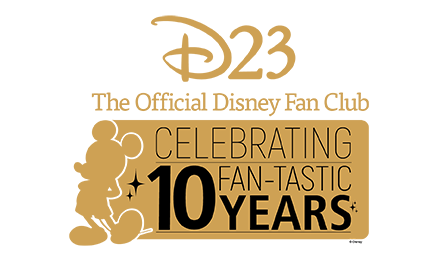 Observant guests can even notice dinosaur-shaped footprints in the concrete walkway leading to the shop.